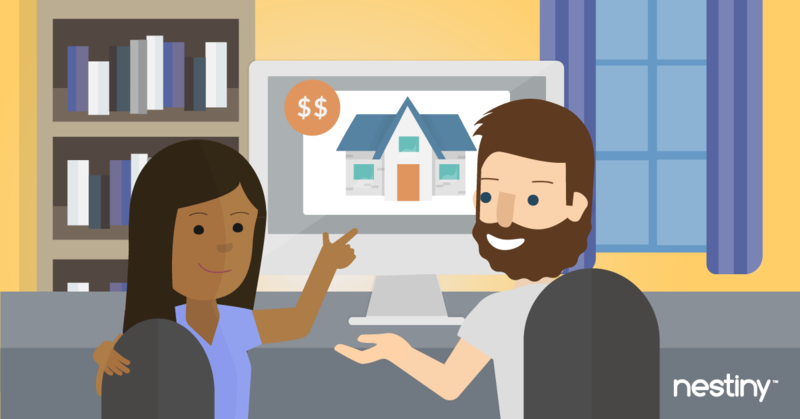 Have you ever met a client who was confused about the difference between a down payment and an earnest money deposit? Have you ever had a buyer who thought they could slash $30K off of a home’s sales price when writing an offer in a seller’s market? Have you ever researched a list of homes for a client that they saw online only to discover that 50% of them are either already sold, have never been on the market, are just for rent or otherwise misrepresented? More specifically -- thank you to various forums, outdated articles from 2009, poor data feeds and all the widely differing opinions out there from non-real estate professionals and home search sites about what to look out for when buying or selling a home. Truth is, it’s not our clients’ fault. They’re only consuming what they’re served! Just imagine what it might be like for them. They’re hungry and thirsty for some good advice and precise information about how to buy or sell a home. So they go online to do some research only to find several all- you-can-eat buffets that are disorganized, overwhelming and could potentially lead to them “dining” with someone other than you. Enter Nestiny. Imagine instead that same future client is invited to an amazing restaurant. They’re greeted with a carefully considered, curated menu that presents them with a four course meal of perfect dishes. At the end of the experience, they’re offered the opportunity to meet the executive chef (AKA you! LOL). Wouldn’t that be a more enjoyable experience for them and for you? You see, that’s what we do. 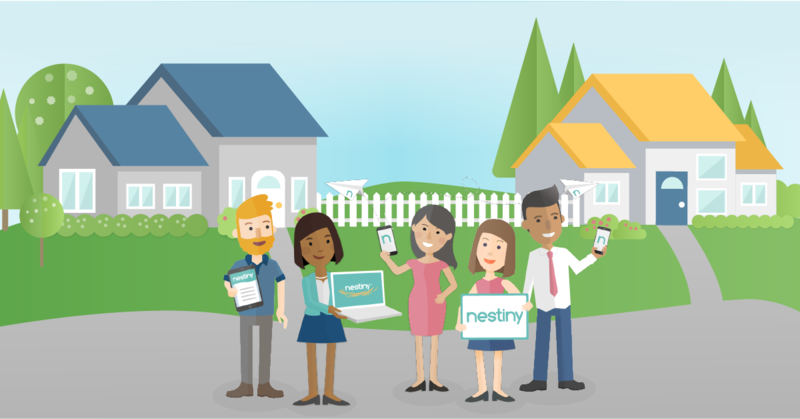 At Nestiny, we guide future homebuyers and sellers through an online journey that’s tailored based on information they share with us. There’s plenty to explore at Nestiny, but the entire experience is designed to minimize distractions and guide them into your hands. So would you rather take your chances on your clients hitting a buffet where you have zero control or suggest they go to the one place that really cares about their experience? We have a hunch you would prefer the latter. If you really think about it, the root cause of most of our problems stems from the lack of the right education upfront for our clients. Yes, the Internet has helped us in certain ways but in many cases, our clients are going online and looking at homes first before they even know what they need or want. They can spend months daydreaming about homes that aren’t even feasible for their budget. Yep, the Internet home search sites put the horse before the cart. Uh oh. There’s a looming gap online where the “consultation” that helps a client figure out what matters most to them, what to expect during the process and what they can potentially afford is nowhere to be found. There’s no “needs analysis or discovery” anymore which traditionally would have happened face-to-face with a qualified Agent pre-Internet. The first third of the home buying process is being completely skipped online. This is the real downside of Internet innovation: The agent is no longer the first stop. So there’s a million ways for a client to get derailed and guess who inherits that mess? Buying or selling a home is complicated. And the epiphany that truly changed everything for me came from the realization that at the end of the day we’re really in the education business. That’s when my idea for Nestiny was born. Why not put the horse back in front of the cart on the Internet for our clients and intercept them with trustworthy advice that builds loyalty before the damage is even done?! That’s exactly what we’re building for you and your clients. I can’t tell you how many of our members tell us that they’re glad they found us. We’ve even heard from recent homeowners who struggled with the process that they wished we were around when they were buying. It only validates our mission even more. And we’re so thrilled to be offering the next wave of homebuyers, sellers and caring Agents a better option on the menu.